The N2 Computing Science course at KGS is a blended course that offers Curriculum Support students an opportunity to develop creativity and persistence. The course supports young people to become, "successful learners, confident individuals, responsible citizens and effective contributors." 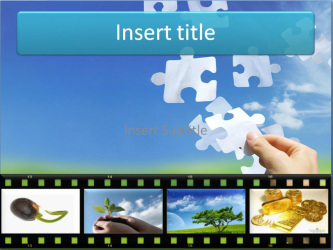 The general aim of this Unit is to allow the learner to become familiar with the hardware components and software applications that might be used to prepare a multimedia presentation. Learners will also produce a multimedia presentation. The general aim of this Unit is to allow the learner to develop skills in using technologies to manipulate, edit and publish digital images, including the use of software packages and media. SQA ICT N2 home page.